The Swiss-Prot knowledgebase, which by then has around 100,000 users, is threatened with extinction due to a lack of financial support. Thousands of support messages from the international scientific community flow in. As a result, the Swiss authorities recommend that a stable long-term funding mechanism be sought to ensure the survival of Swiss-Prot and bioinformatics, in the form of a publicly funded foundation. A team of visionary Swiss scientists (Ron Appel, Amos Bairoch, Philipp Bucher, Victor Jongeneel and Manuel Peitsch) unite to create one sole bioinformatics organization. It includes five founding groups from the Universities of Geneva and Lausanne, the Geneva University Hospitals (HUG), the Ludwig Institute for Cancer Research, the Institut Suisse de Recherche Expérimentale sur le Cancer (ISREC) and Glaxo Wellcome Experimental Research. 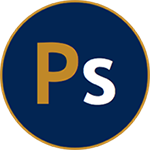 The online popular science magazine, launched by SIB’s Swiss-Prot Group and written by Vivienne Baillie Gerritsen, science writer, tells the tale of one protein each month. 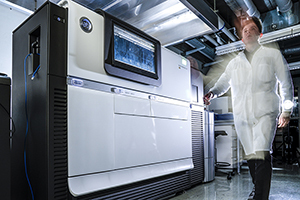 SIB, the EMBL-European Bioinformatics Institute (EMBL-EBI) and the Georgetown University’s Protein Information Resource (PIR) unite to jointly maintain and develop the most widely used protein information resource in the world, which includes the Swiss-Prot database. 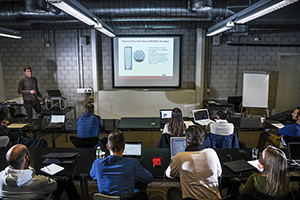 Launch of the high-performance computing centre Vital-IT by SIB, the Universities of Geneva and Lausanne as well as EPFL, in cooperation with Hewlett-Packard, Intel Corporation and Oracle. 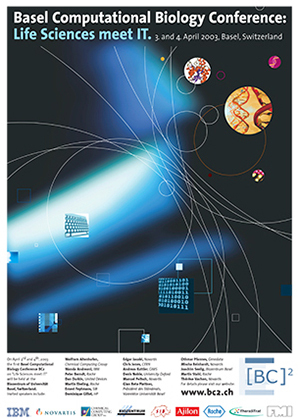 SIB, the Biozentrum of the University of Basel and the Friedrich Miescher Institute launch the first Basel Computational Biology conference, to foster collaborations between academic, biomedical and pharmaceutical research institutes and to share knowledge, resources and services in the field of computational biology and bioinformatics. To mark the occasion, SIB produced a film tracing 10 years of Swiss bioinformatics, presenting the Institute as well as the latest advances of its service and research groups. The group aims at providing health professionals with expertise and support for the organization, analysis and interpretation of patient molecular data, so that they may be used for diagnostic purpose. Vital-IT develops the algorithms behind a test that allows the detection of chromosomal abnormalities in the foetus from the mother’s blood - the test is the first of its kind in Europe. A virtual, award-winning online exhibition introducing the human genome and bioinformatics to the public. The group integrates and harmonizes existing initiatives, and provides a more comprehensive and complete training portfolio. From this moment on, over 50 courses are organized per year. The Geneva University Hospitals (HUG) and SIB develop OncoBenchTM, a sample-to-report tool used by HUG for faster routine cancer diagnosis. 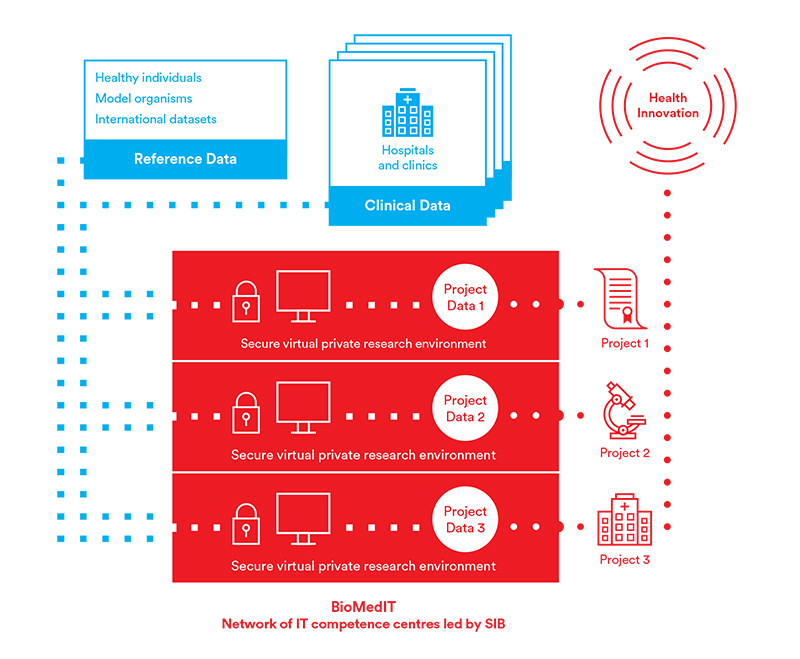 SIB plays a pivotal role as Data Coordination Centre (DCC) and as the provider of a secure infrastructure for biomedical research in Switzerland (BioMedIT). A year of festivities and projects supported by many sponsors to celebrate 20 years of commitment to life sciences and health (see Celebration highlights section below). Dive into the Institute’s history and its remarkable growth, from the early days to a mature national infrastructure and diverse community of 800 scientists in 2018, leading research and providing in-depth bioinformatics expertise to the life science and clinical community. SIB Members, Groups and Employees over the years. Number of publications with an SIB (co-)author since 1998.